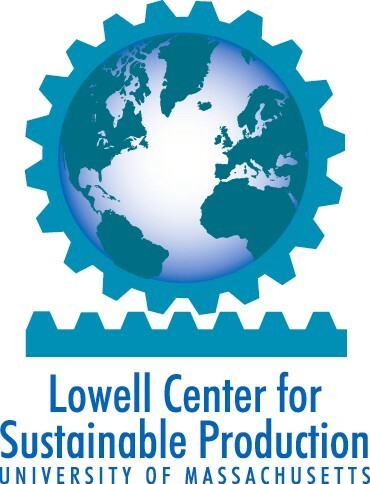 The Lowell Center for Sustainable Production offers the following definition: "Sustainable Production is the creation of goods and services using processes and systems that are: non-polluting conserving of energy and natural resources; economically efficient safe and healthful for workers, communities, and consumers socially and creatively rewarding for all working people." produced and packaged using the minimal amount of material and energy possible. work spaces are designed to minimize or eliminate chemical, ergonomic and physical hazard. their input to and participation in the decision making process is openly accepted. Communities related to any stage of the product lifecycle (from production of raw materials through manufacture, use and disposal of the final product) are respected and enhanced economically, socially, culturally and physically. Continued economic viability does not depend on ever-increasing (i.e., unsustainable) consumption of materials and energy. 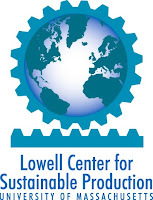 For more information from the The Lowell Center for Sustainable Production click here.